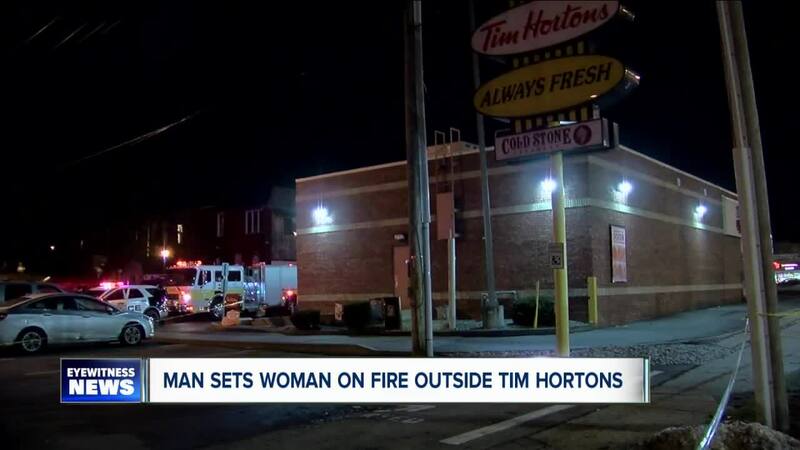 Police are investigating a domestic incident at the Tim Hortons in the City of Tonawanda, New York. According to City of Tonawanda police, a man contacted his girlfriend, who works at the location, and told her to come outside. He then threw a flammable liquid on her, setting her on fire. Police say he also accidentally set himself on fire. Both people were taken to the hospital with serious injuries. The man is expected to be charged with attempted murder. Police report this was a domestic situation that escalated over a custody issue. Police have been to the couple's home previously for a domestic incident.